Six corrective primers for different beauty concerns. Redness, dullness or dark spots giving your complexion a hard time? Prime for perfection with SOS Primer, specially designed to address all of your skin concerns, so that your complexion is flawless and ready for make-up! Its fresh-feeling formula contains High Lumitech complex to correct, revive and illuminate the complexion instantly. 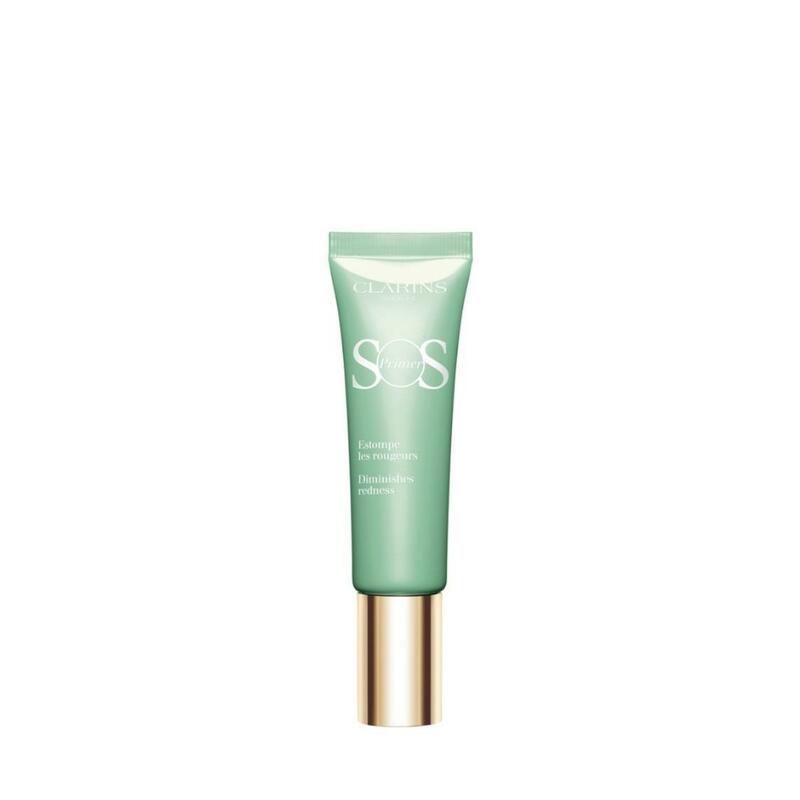 SOS Primer is made with organic sea lily extract to deliver all-day hydration to the skin. The fine, weightless texture lets skin breathe and is formulated with the Clarins anti-pollution complex to protect the skin from environmental damage.